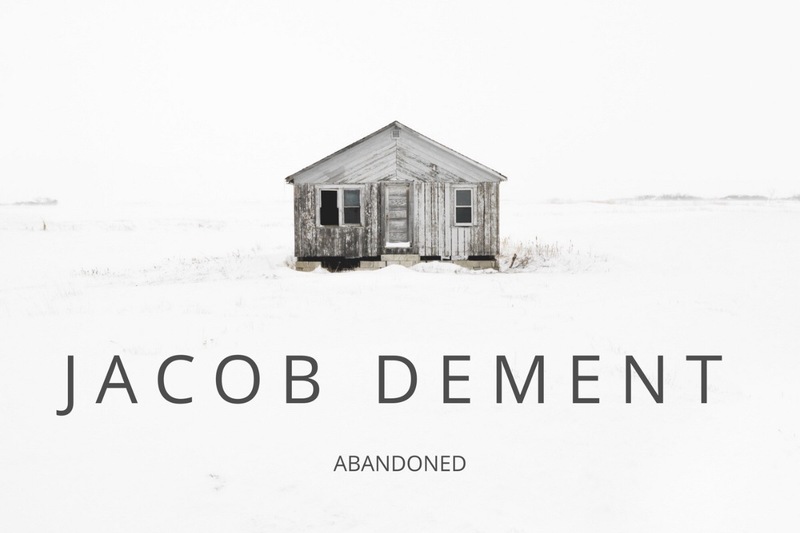 I can’t believe the overwhelming support I’ve had from everyone over the last several months about my upcoming album “Abandoned”. It’s been a long year writing/recording this album and we’re SO CLOSE to being able to release it!! Recording the album is only half the battle, to be able to release it takes a lot of support. 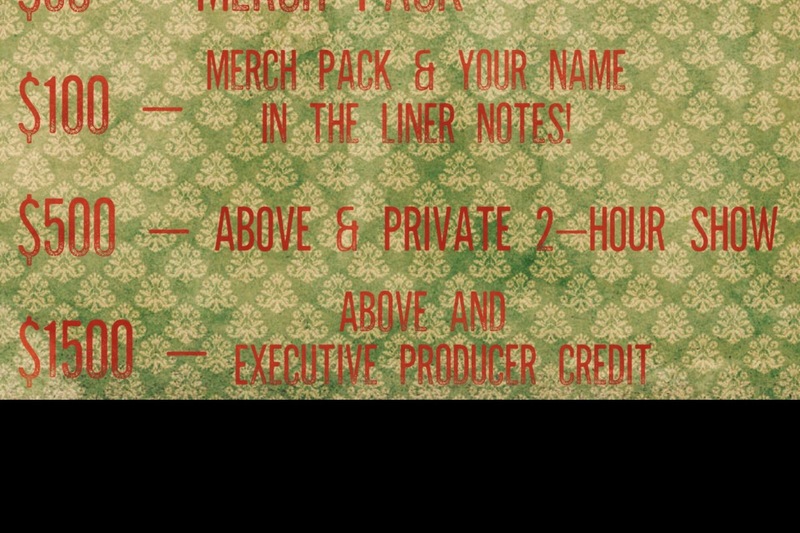 The money from this campaign will be used for mastering, duplication, distribution and the album release event. 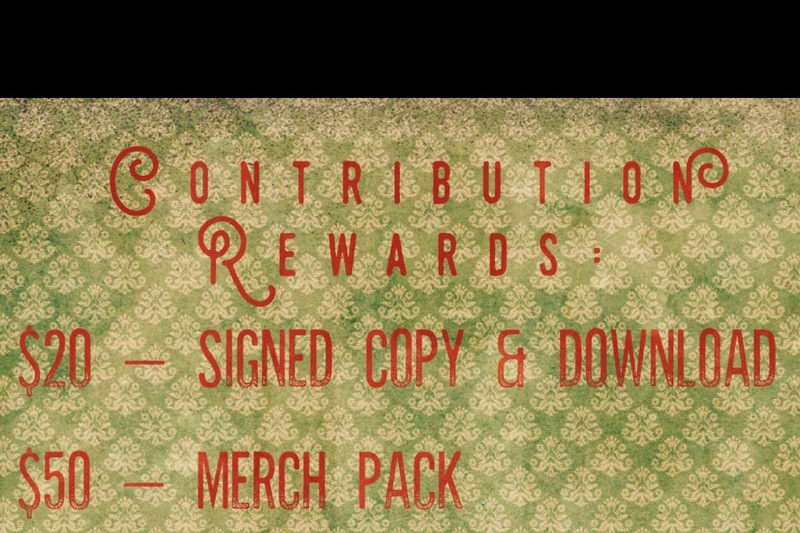 Check out the new reward levels for contributions!